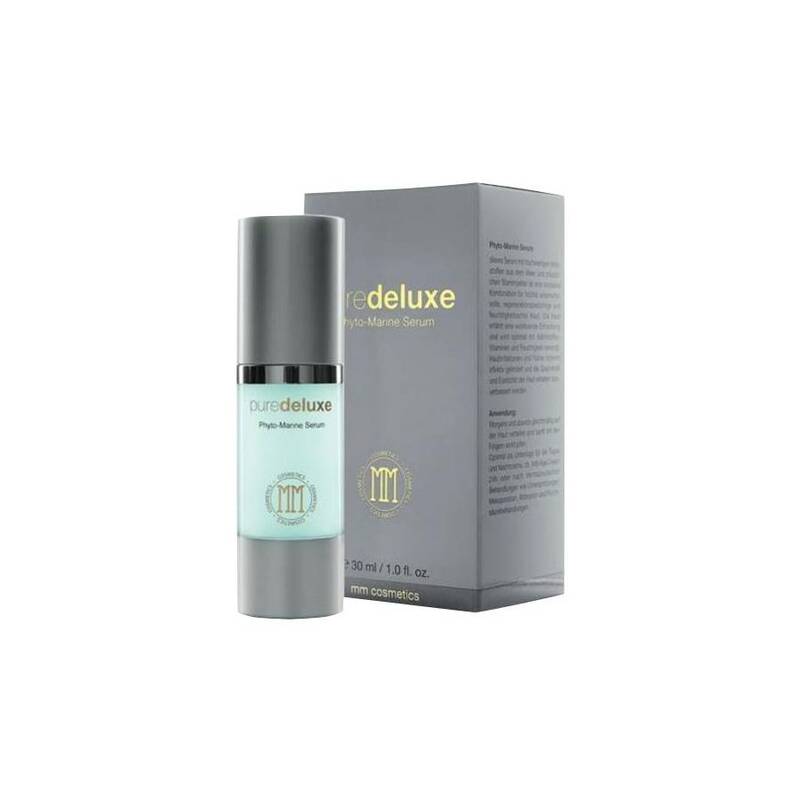 The Phyto-Marine Serum contains a high dosed combination of hyaluron and collagen and a balanced diversity of marine substances and plant stem cells. With regular usage skin irritations and wrinkles get reduced effectively and the moisture, elasticity and tension of the skin get improved. Application: Apply in the morning and evening on cleaned face.